News - HR Ledger, Inc.
We maintain up-to-date articles of interest for our customers and partners. 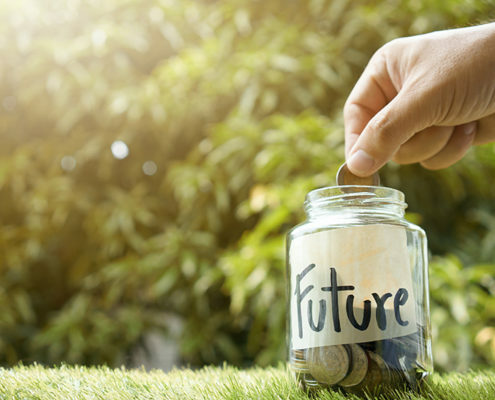 These articles include hot topics and areas of interest happening in the news that might concern our clients. Click on any of the links below to read the full article. 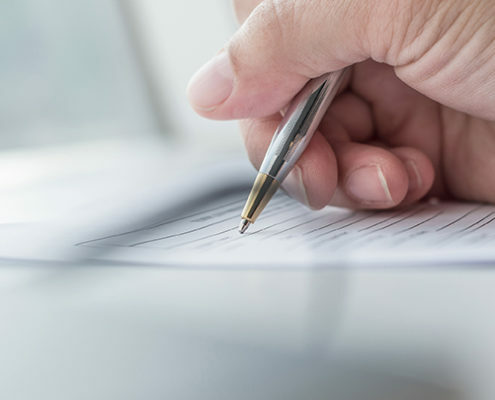 The New Law Behind Sexual Harassment Training: What You Need to Know! 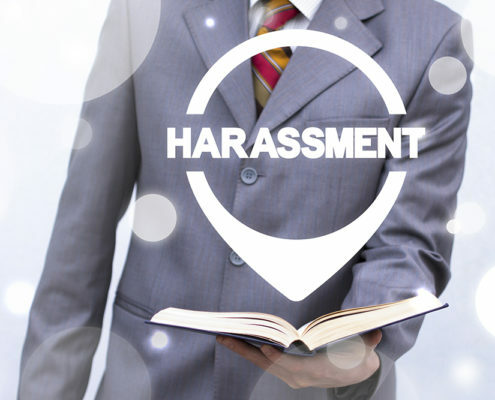 https://www.hrledger.com/wp-content/uploads/2019/02/sexual-harassment-training.jpg 667 1000 admin https://www.hrledger.com/wp-content/uploads/2017/05/HR-Ledger-Logo-COLOR-4.png admin2019-02-23 19:16:462019-03-05 04:39:13The New Law Behind Sexual Harassment Training: What You Need to Know! 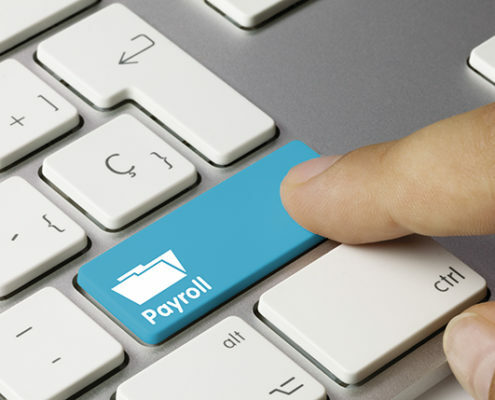 When Should You Consider Outsourcing Payroll? https://www.hrledger.com/wp-content/uploads/2019/01/outsourcing-payroll.jpg 429 600 admin https://www.hrledger.com/wp-content/uploads/2017/05/HR-Ledger-Logo-COLOR-4.png admin2019-01-26 21:22:062019-02-04 20:09:16When Should You Consider Outsourcing Payroll? 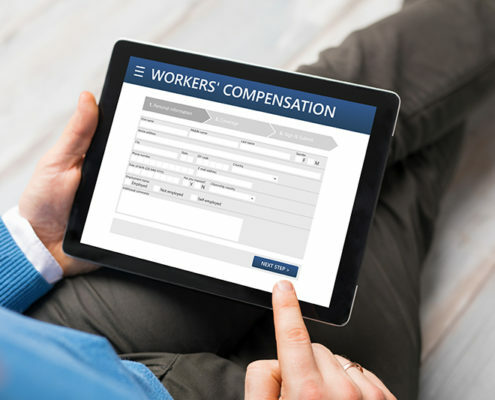 Are your Profits leaking out through your Worker’s Comp. Premium? https://www.hrledger.com/wp-content/uploads/2019/01/workers-comp.jpg 533 800 admin https://www.hrledger.com/wp-content/uploads/2017/05/HR-Ledger-Logo-COLOR-4.png admin2019-01-09 20:55:472019-01-11 21:20:04Are your Profits leaking out through your Worker’s Comp. Premium?